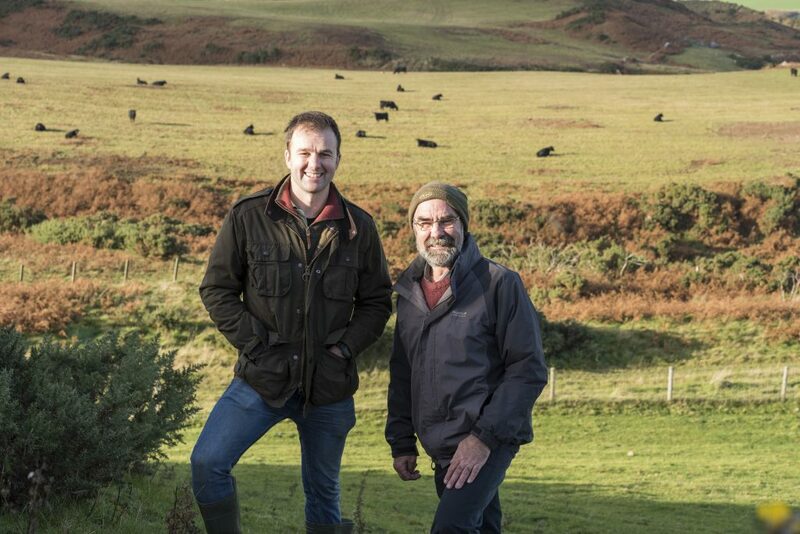 With semi-final heats – North Scotland and South Scotland – now completed, four finalists for the AgriScot Business Skills Award have been announced. The award, which is supported by SAYFC, is open to anyone aged between 18 and 25, and aims to assess business skills and awareness of agri-business issues. The finalists from the North region have been named as Hazel Kennedy and Claire Dyce. 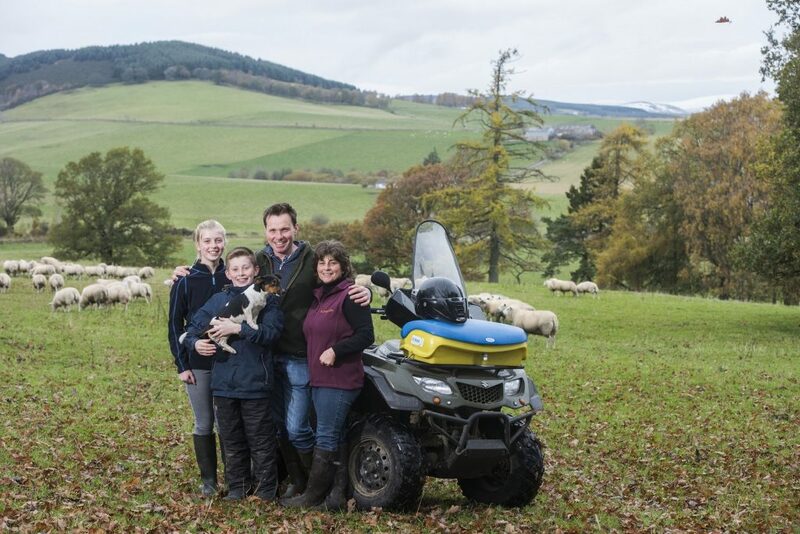 Claire, who is currently in the fourth year of her degree in Rural Business Management, has experience of working with the Department of Agriculture and is an active member of both the Forfar Young Farmers and the Aberdeen Agricultural Society. Hazel Kennedy took a year out at the end of her second year studying Agriculture at Scotland’s Rural College (SRUC) as she won the Aviagen scholarship, which aims to encourage more young people into the poultry sector. She has just returned to SRUC to complete her degree and has a wide range of experience in agriculture, including calf rearing, milking, lambing and farrowing. From the South region, the top two candidates who are through to the final have been named as Zach Reilly and Heather Kerr. Zach Reilly, an experienced combine driver, has a Bachelors degree in Agriculture from SRUC and knowledge of a variety of different farming systems, having spent time working in Australia. The fourth finalist Heather Kerr is studying for a degree in Agriculture at SRUC and has recently completed a placement with SAC Consulting, which involved invaluable on-farm and in-office experience. Finalists will be allocated a new product being launched at AgriScot, which they will be required to assess and evaluate. The four will then be interviewed by a panel of judges where they will present their evaluation of the new product in addition to answering questions on business management skills and topical agri-business issues. The result of the competition will be announced at the end of the NFUS seminar held on the morning of AgriScot and the overall winner will receive a cheque for £1,000. Once again, the competition is generously sponsored by animal nutrition specialists Biocell Agri, and co-ordinated by Caroline Daniel of SRUC. 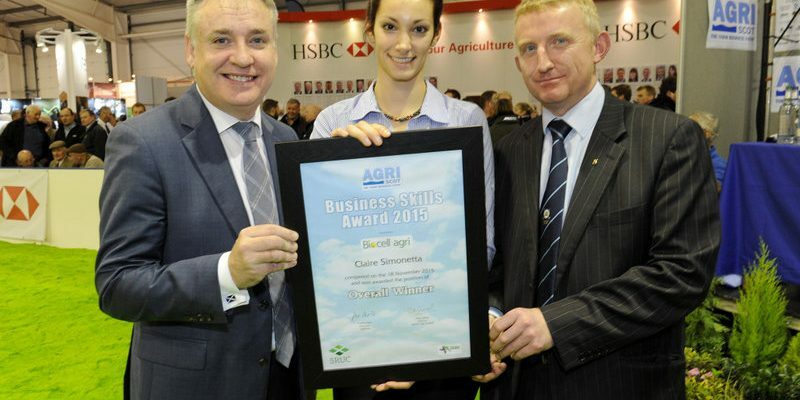 Last year’s winner was Claire Simonetta, a third year agriculture student at Scotland’s Rural College SRUC in Ayr.